In short, because the Pope says so. Regardless of what your dietary restrictions stipulate, the body of Christ is decidedly not gluten-free. 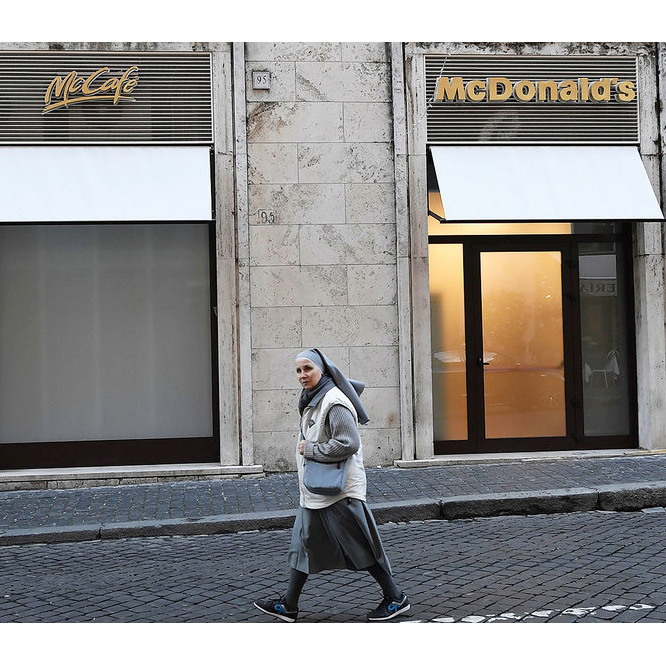 That's according to a letter issued over the weekend by the Vatican at the request of Pope Francis. The circular letter issued to Bishops specifically discussed the bread and wine used for the Eucharist. Apparently this recent reminder on what is and isn’t allowed for consumption during communion has become necessary now these items are no longer only produced within religious communities but “are also sold in supermarkets and other stores and even over the internet.” Yes, if you’re buying your communion wafers on the dark web, this could mean trouble for you. So though the contents of this new letter may raise some eyebrows, it’s worth remembering that none of the rules appear to be new. For all intents and purposes, the Pope is simply reminding people, “If you’re going to be buying stuff off the internet, make sure it’s legit.” It’s good advice in general, really. 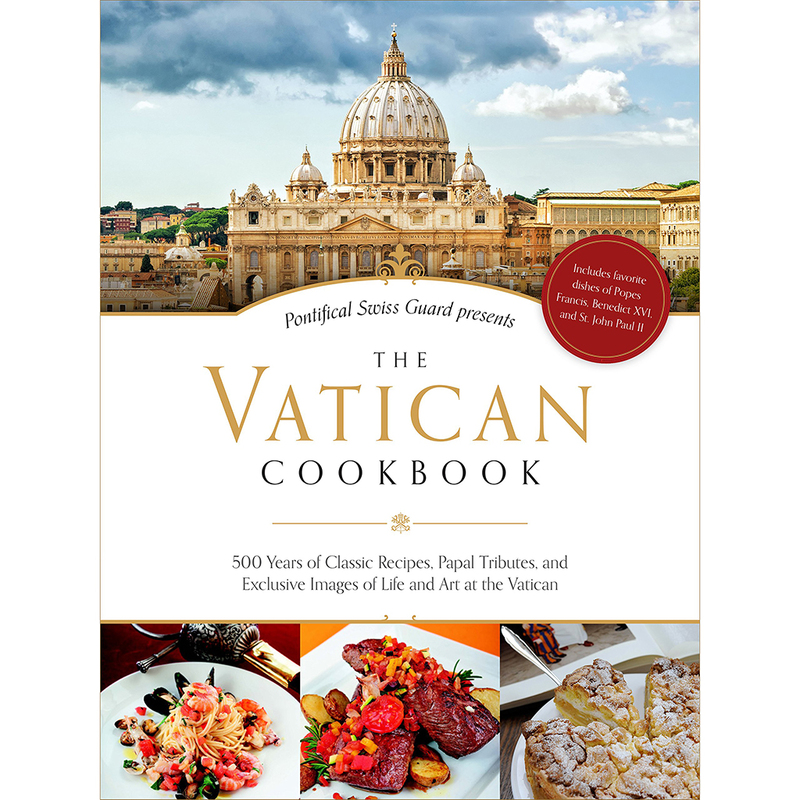 ‘The Vatican Cookbook’ to Bring Papal Dining to the U.S.